VARIETIES: Nerello Mascalese and Nerello Cappuccio. 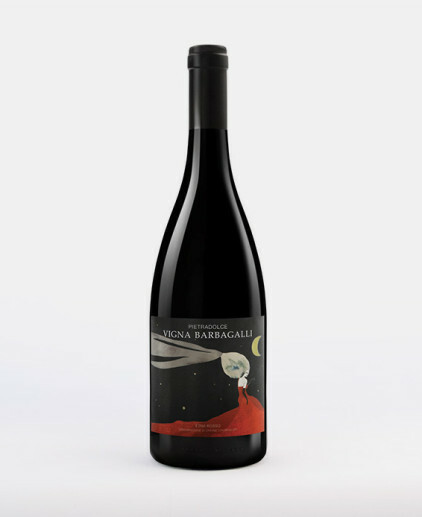 It comes from Nerello Mascalese and Nerello Cappuccio grapes, grown on the Etna slopes. 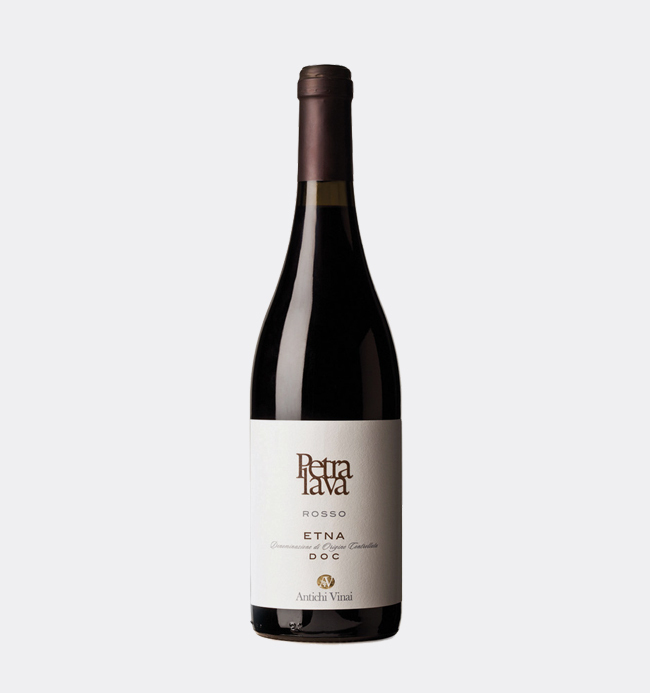 Here, the sandy volcanic soil and the wide thermal range between day and night-time allow to produce a highly strong personality wine, refined for 12 months in wood and bottle. 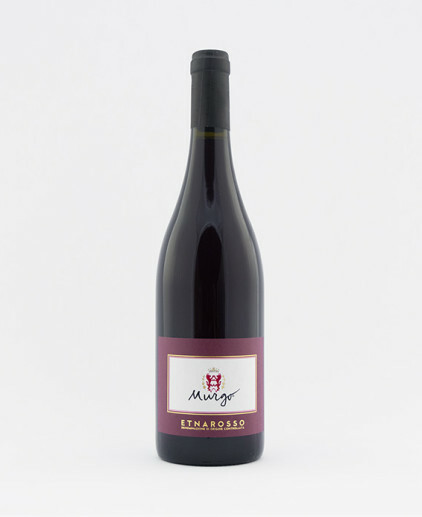 The result is an intense wine, of a red ruby colour, a strong wine scent and a pleasantly full-bodied taste, perfect if matched with red meat, game and aged cheese. By intelligence and passion for the vine the wines Antichi Vinai. E 'for four generations that Gangemi family is dedicated to viticulture and exploitation of Sicilian grapes, especially Etna. In a hundred years of work in the vineyards on the slopes of Etna and in the aging cellars, the passion has added the experience, the experience technology, to give to fans of Sicilian wines to savor great certainties. 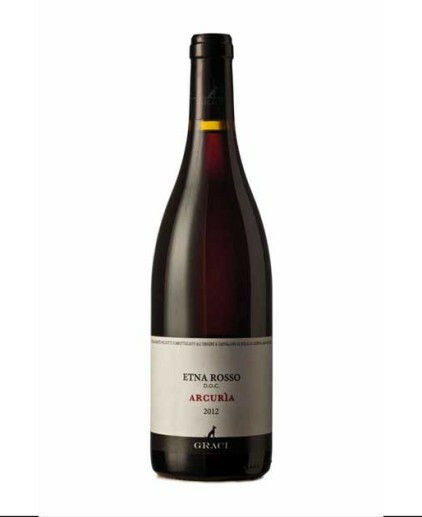 Antichi Vinai only produces wines from Etna and Sicilian grapes. A clear choice to bring out the character and the tradition of vines on this island were born or have lived for hundreds of years, which have absorbed the characteristics and spirit in a continuous exchange of flavors and fragrances. 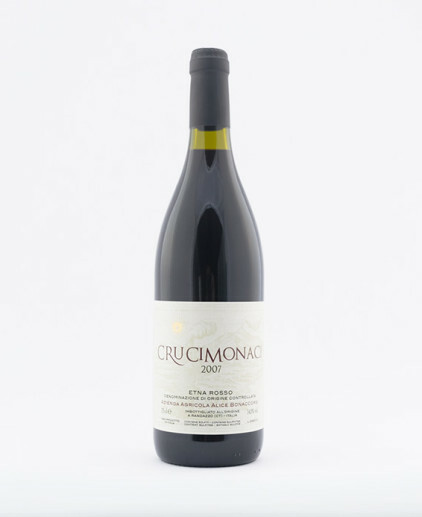 A particular experience that allows Antichi Vinai to choose the techniques of cultivation and vinification better suited to maintaining the integrity and uniqueness of these wines, without giving in to the lure of the fads that inevitably would distort the authentic character. To turn every glass in a tasting of the culture and history of Sicily. 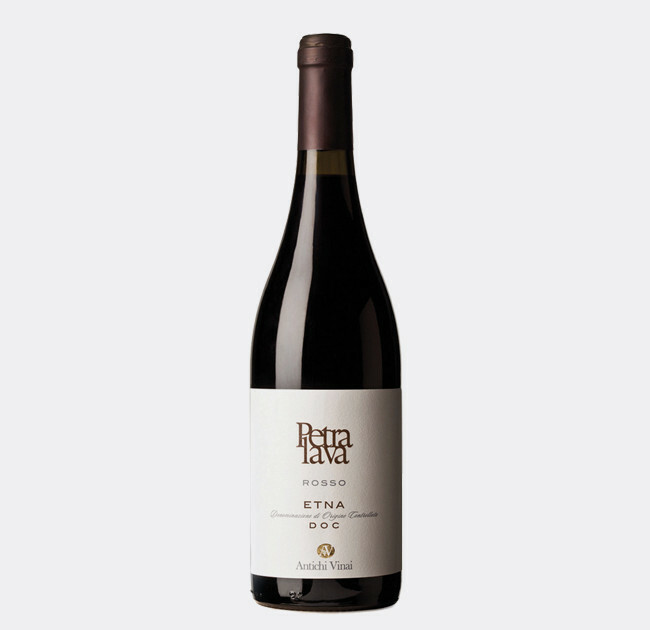 The sandy soils of volcanic origin and the strong temperature range between day and night to give Petralava Etna Red DOC a very strong personality, which refines moderately in oak barrels and bottles for 12 months.